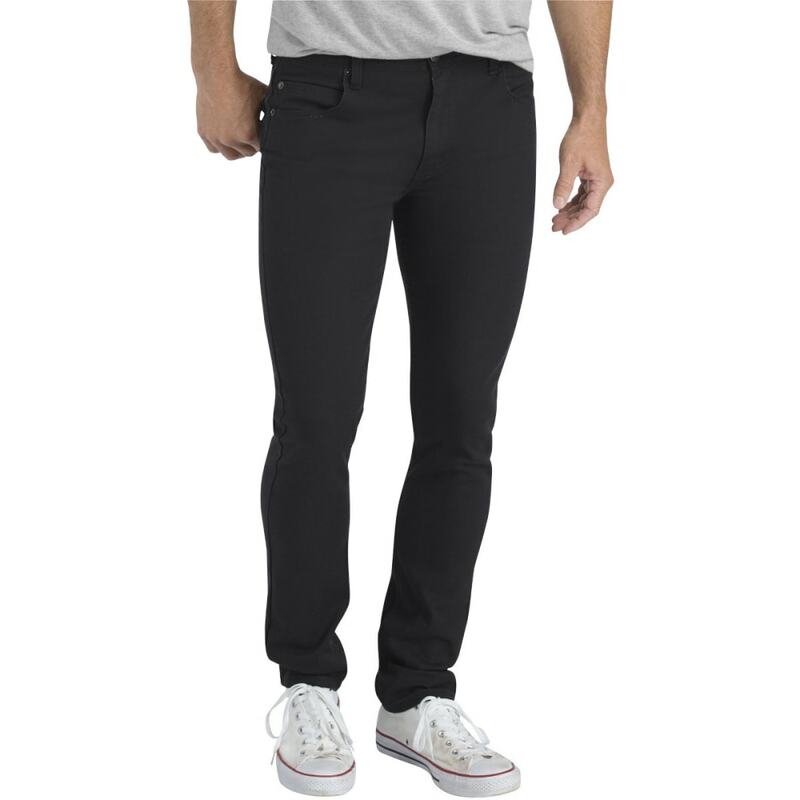 The Dickies X-Series Slim Fit Skinny Leg 5-Pocket Pant sits slightly below the waist and stretches comfortably to retain its shape. This pant features flex fabric which is twice as durable as cotton. The flex fabric is made of a 10.5 oz stretch bull denim twill which consists of 98% cotton and 2% spandex for extra stretch. 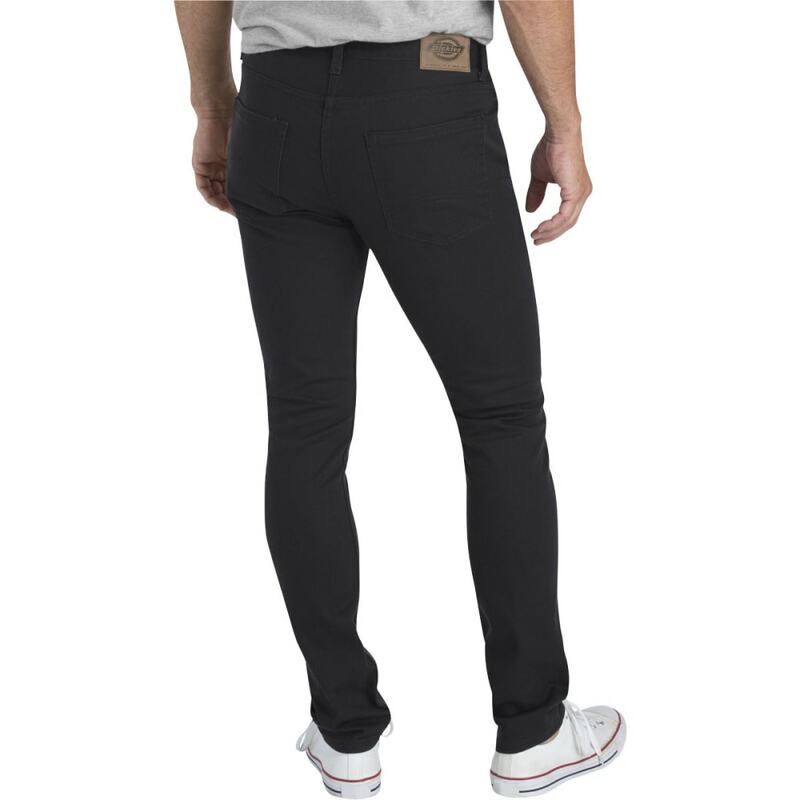 This denim is a more modern fit that sports Dickies authentic branding on the interior and exterior of the garment. Stay modern and work hard with these.